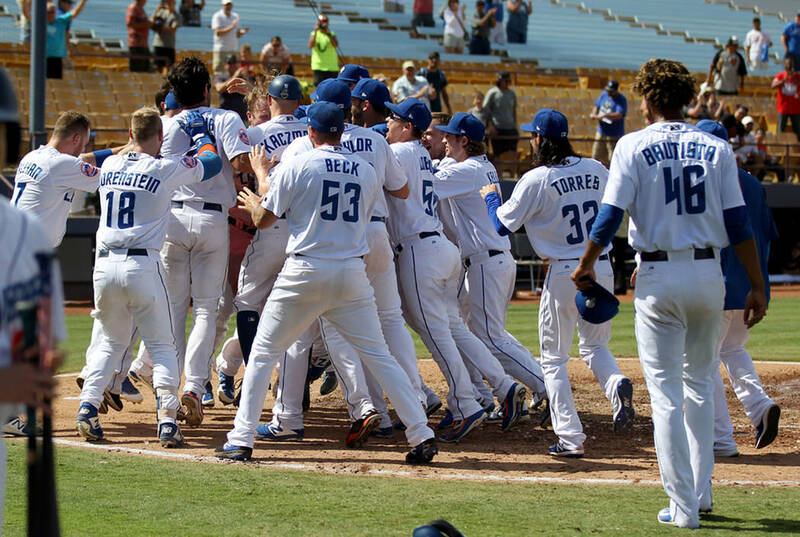 Peter Alonso hit a walk-off two-run shot to propel Las Vegas past Sacramento. 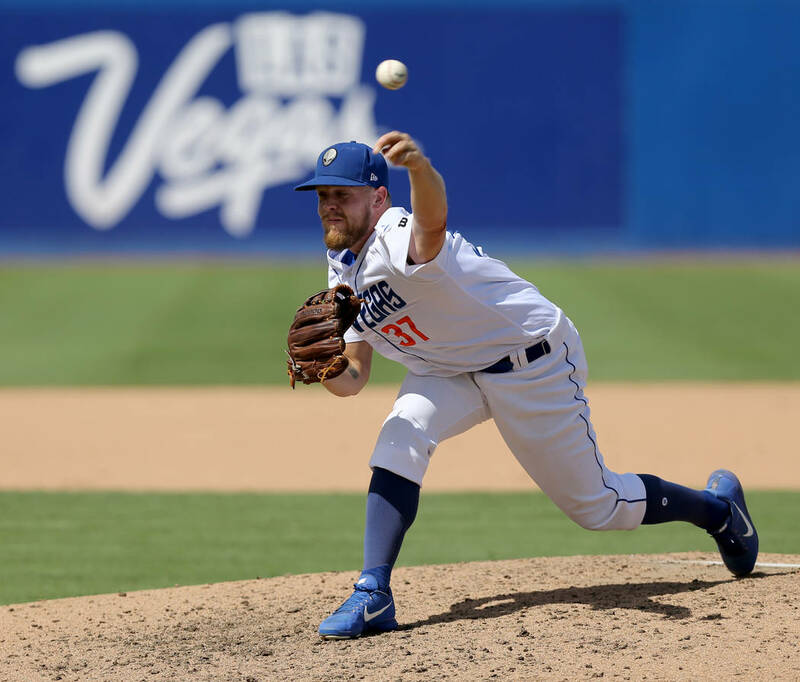 Las Vegas first baseman Peter Alonso connected with a Tyler Beede pitch and left no doubts about where the ball was headed. He walked a couple of steps to admire his shot and whipped his helmet off as he rounded third base. As he reached home plate, teammate Matt den Dekker greeted him with a red Gatorade shower before the rest of his teammates mobbed him. 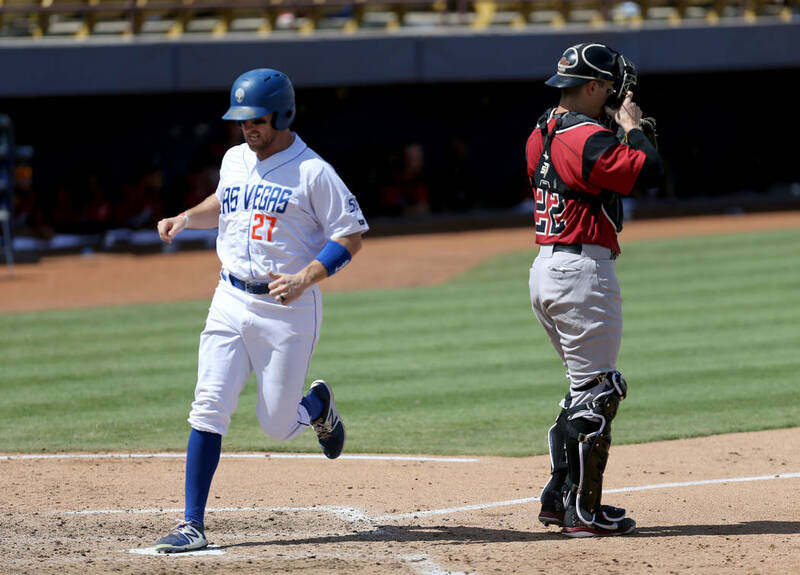 With a walk-off two-run blast that carried far past the left-field wall, Alonso marked the end of baseball at Cashman Field. 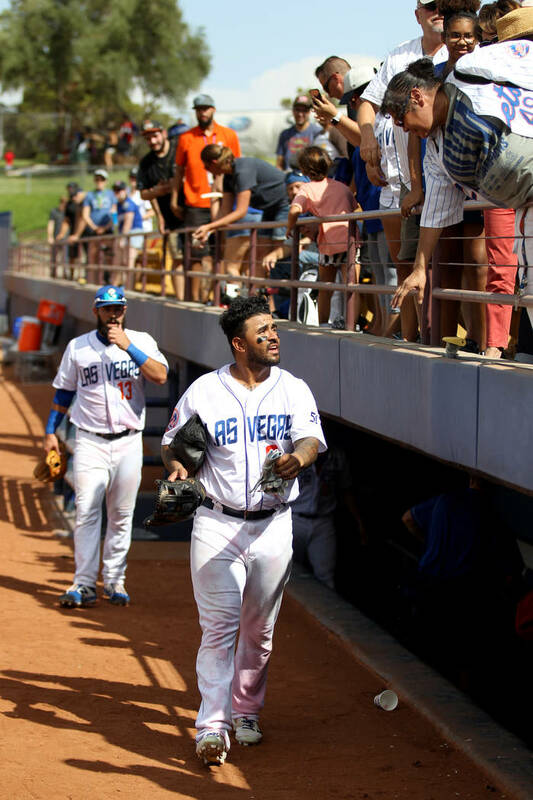 An announced crowd of 5,353 fans watched the 51s close three chapters of their history with a 4-3 win over Sacramento on Monday. 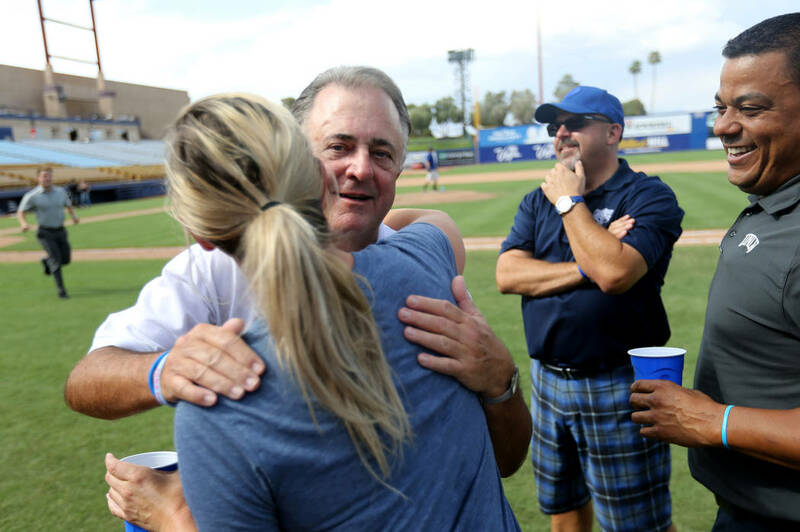 Thirty-six seasons at Cashman Field, 18 seasons with the “51s” nickname and six years as an affiliate of the Mets all reached their expiration date Monday. 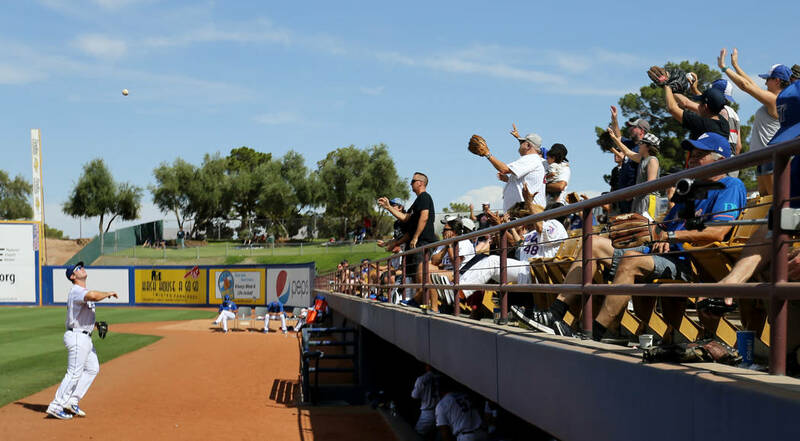 The next time the Triple-A franchise hits the field, it will have a new name, a new major league partner and a new home about 15 miles away at Las Vegas Ballpark, under construction in Summerlin. The team, which was 14 games under .500 in mid-June, ended the season 71-69. 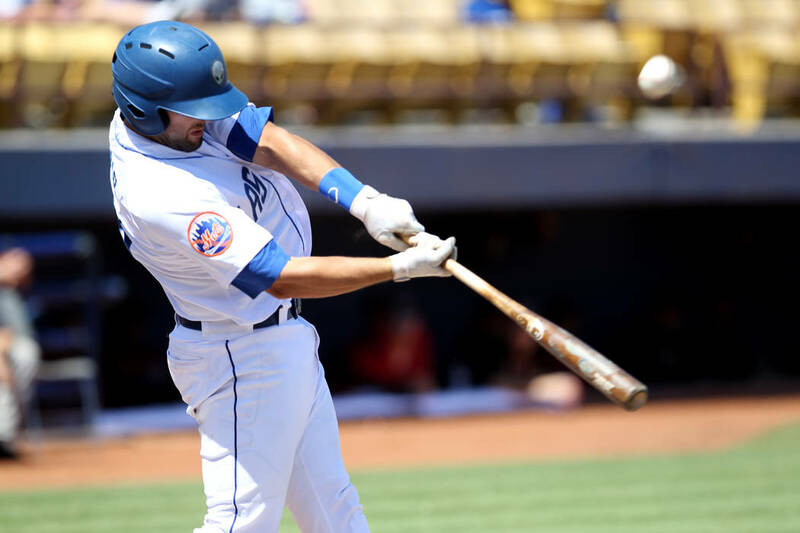 The 51s were part of nearly 300 roster moves resulting from Mets injuries, 51s injuries, trades and call-ups. Three players — Andrew Church, Aaron Laffey and Johnny Monell — called it a career. The team surpassed the .500 benchmark thanks to much better play in the second half of the season, which was important to manager Tony DeFrancesco. The Mets now shift their Triple-A operations to Syracuse, New York, and the 51s begin a busy offseason. 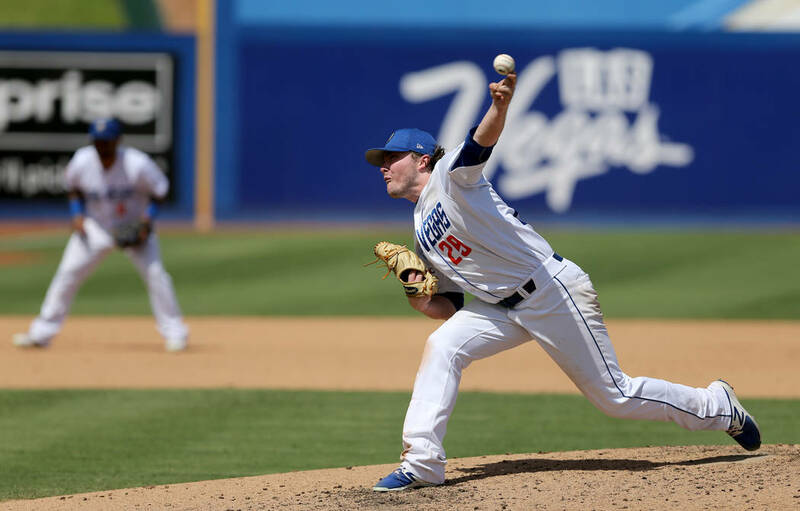 This month, the 51s will find a new major league partner. They will release a new logo, likely in November, and Cosmo, the alien who drew more than a few comparisons to Jar Jar Binks, will make way for a new mascot. 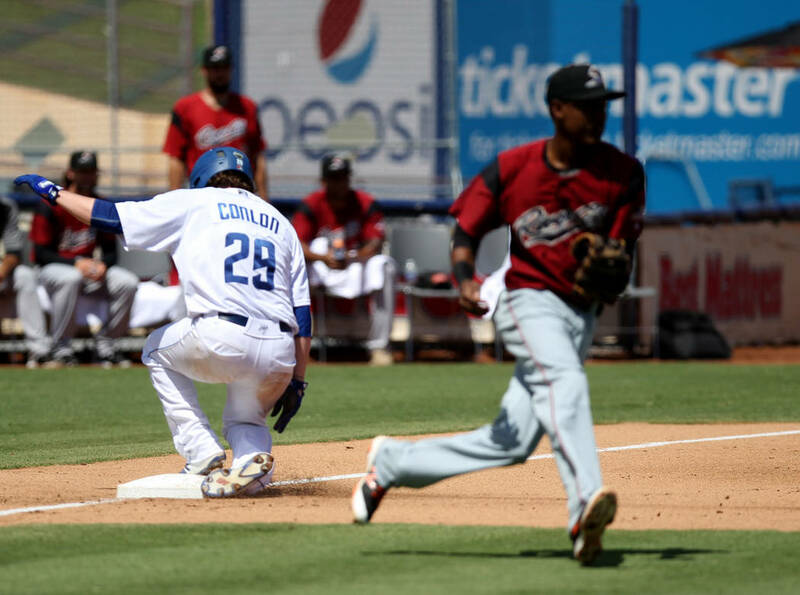 For quite possibly the first time since they became the 51s, Cosmo won the “Race the Mascot,” promotion on Monday, beating a child in a footrace around the bases and celebrating with a shiny trophy. Construction in Summerlin, which started in February, will keep plugging along. A crane rises above the project site, and the structure of the team’s new home has already begun to take shape. When the $150 million gem opens, it will usher in a new era for the franchise. And while there is plenty of excitement on the horizon, Monday was a time to say goodbye. 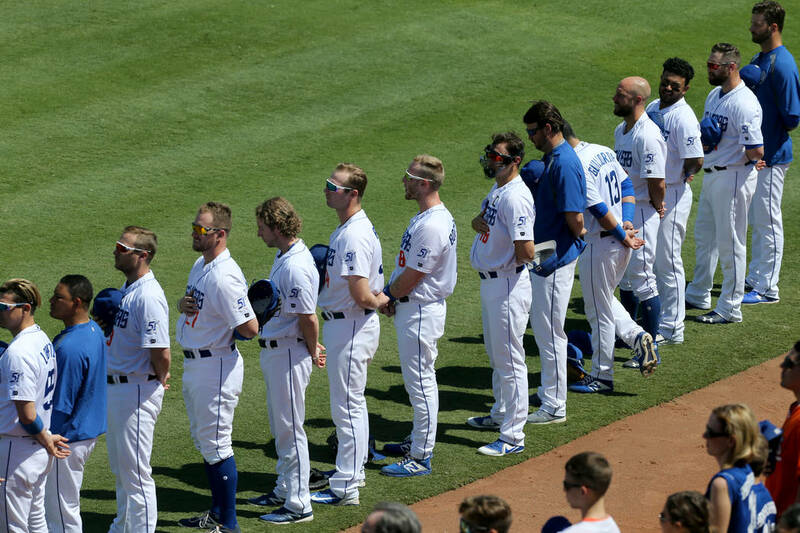 All fans were invited to run the bases postgame, and when almost everyone had cleared out of the park and mostly just team employees remained, Semisonic’s “Closing Time,” played over the loudspeaker.